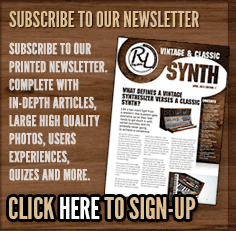 How about owing this fully pro-restored, guaranteed and genuine Vintage Roland Analogue Polysynth. 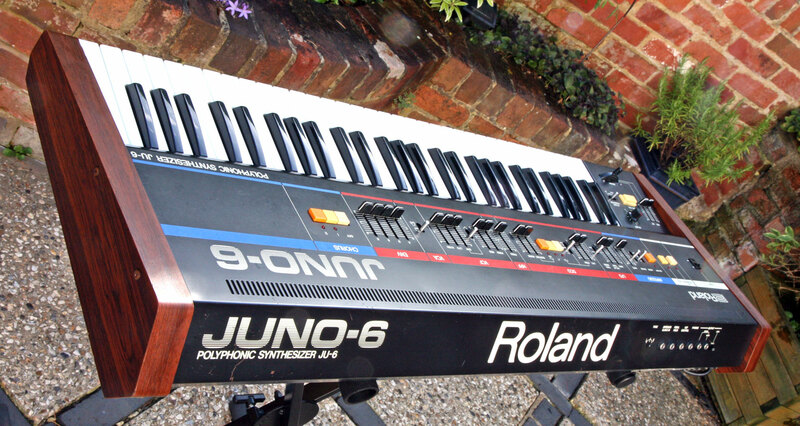 This wonderful 6 voice system came from a time when Roland made the best looking synths and had a warm and timeless vintage sound to them. 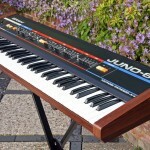 The Juno 6 was many peoples first polysynth and we have had many tell us that they sold theirs years ago and regretted it – well, you can have one again…and a really beautiful example as well. 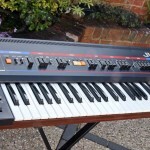 Although lacking MIDI, this synth has a nostalgic appeal and is perfectly useable to make music today but you have to use your hands and not a remote computer to play it. 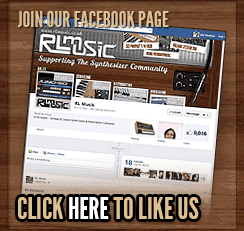 The digitally controlled/generated oscillator keeps the system in perfect tune, and this model has the exact same sound and programming capability of the Juno 60…without the extra price. 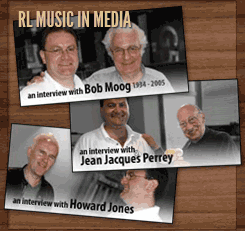 The condition is very good as you can see from the pictures below, and it although shows some signs of age on its paint work in places, but it has just been fully overhauled so rock-solid reliable and a great studio or even live tool. This example is sold with a full 3 months warranty and runs on UK/EU 220V voltage. 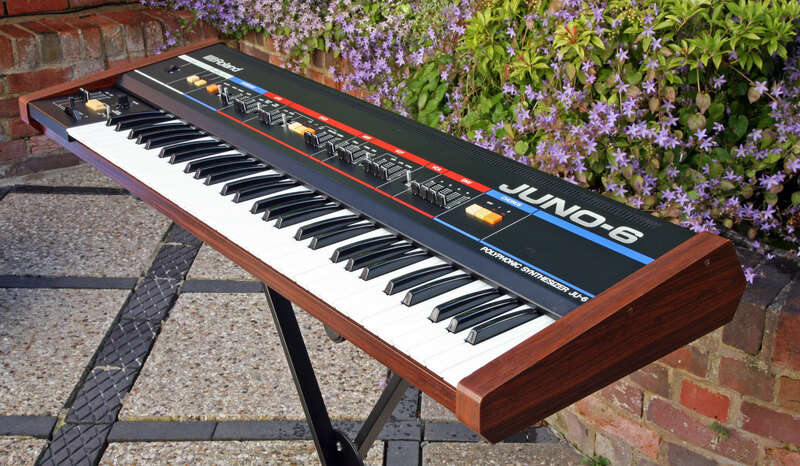 Availability: This Juno 6 is now SOLD as at 27th June 2014. 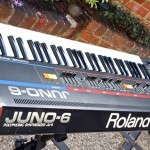 Click on the thumbnails for higher resolution photos of actual Juno 6 for sale.